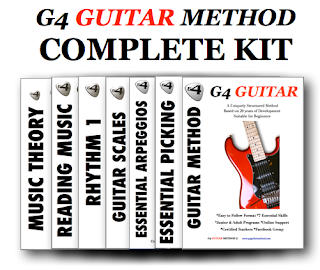 Guitar Blog: Do your expectations for learning guitar match reality? Do your expectations for learning guitar match reality? 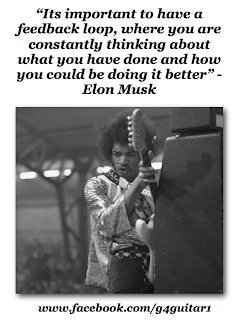 Early on in my guitar teaching career I realised many of the guitar students who came to me grew increasingly disappointed with their progress on guitar over time. This made me question my own ability as a teacher and led me to try and understand why. The answer became more obvious as I researched the problem. Everyone has an expectation. For some to be able to play a few basic chords and strum out some simple songs is enough. For others they set the bar very high and as a result become disappointed. I would say the great majority fall into the later. We also compare ourselves to others believing if we are not progressing at the same pace we are failing. Fact is we are all very different. Some will pick up the guitar quickly while for others it will be a slower process. The trick is to lower your expectations and treat it like an experiment and do not compare yourself to anyone. My students were not always aware but I was constantly reassuring them and giving them feedback in regards to their progress on guitar. This is critical because it keeps things in perspective for the guitar student. When they imagined being able to play guitar like their favourite guitarists they often overlook the fact that the guitarist they imagine has had years and years of experience. Some practicing for thousands of hours. Expecting to be anywhere even close after say 20 hours of learning is just totally unrealistic. 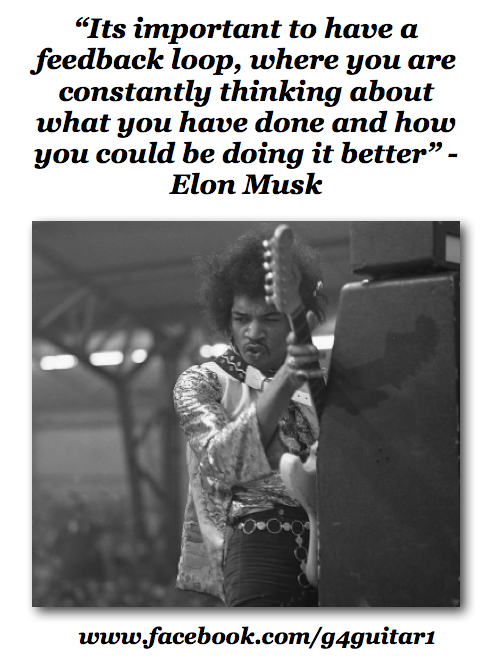 I would begin by putting things into perspective for students by explaining that learning guitar takes time and then reassuring them of what they needed to do to move closer to their goal. Constant feedback also helps you to stay on track. Our minds are easily distracted. Having someone keeping you focused and on task will literally shorten the amount of time it takes you to achieve your goals. Even if a teacher teaches you nothing new the value of them being there and keeping you on track will be worth the cost of the lesson. 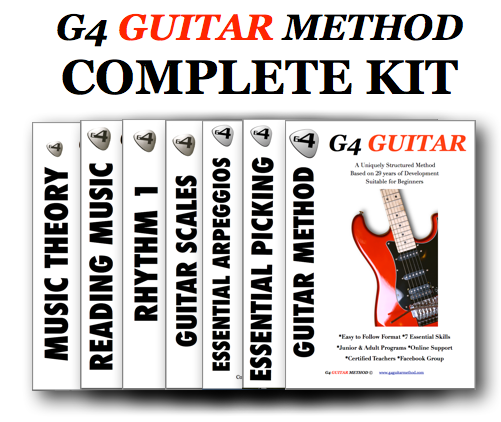 After all the goal is simply to be able to play guitar in the shortest amount of time.